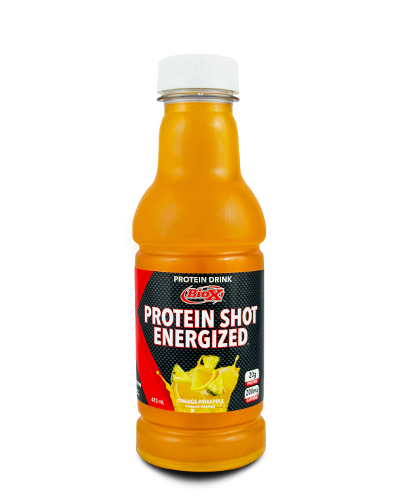 A great and convenient pre workout drink containing 20 grams of protein, 25 grams of carbs and 200mg of caffeine to increase focus and performance. 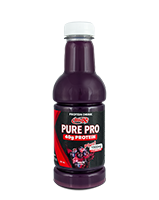 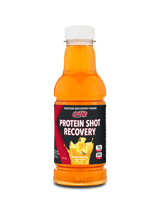 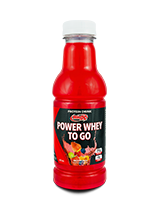 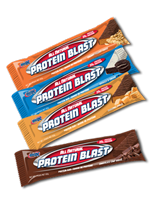 Perfect for any form of athlete whether you’re a bodybuilder, hockey player, or marathon runner. 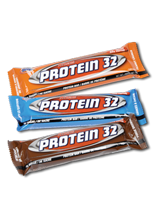 Available in 4 refreshing flavours.